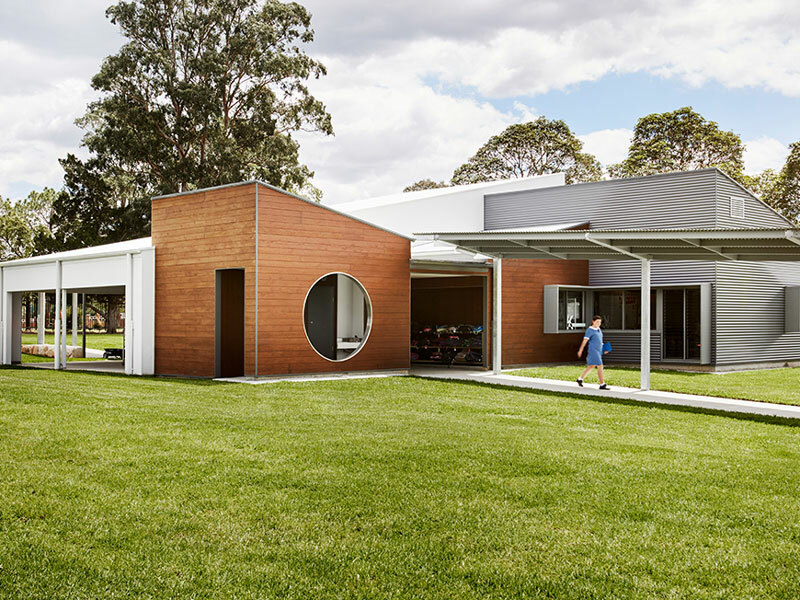 Newcastle-based architecture studio SHAC has won a series of awards for the design of stage one of St Patrick’s Primary School in Lochinvar, NSW. SHAC has been awarded the Blacket Prize and the NSW Education Award at the NSW Institute of Architecture Awards. The studio was also a winner in the Educational Architecture category of the Newcastle Architecture Awards. Stage one of the development houses kindergarten and year one classes, and features individual learning spaces, a communal learning area and an outdoor learning space. The school was conceived as a response to the community’s legacy of old, outdated school buildings and the growing need for new school facilities. The space at St Patrick’s has been designed as an open environment that encourages collaborative learning and interaction among the students and with their teachers. According to SHAC, the space uses a ‘pod’ design that differs from the traditional classroom layout and helps students to develop necessary learning skills. The design also includes a hub for teachers where staff can collaborate and share their programs. It can also be used as a ‘think tank’ for students to work in groups. Another key feature is the school’s connection to nature. Classrooms and administrative spaces have a strong indoor-outdoor link, reducing building lifecycle costs and providing amenity for students and teachers.